Kaufman Bros. Printing Inc. is committed to providing excellent customer service and fast turnaround time working with state of the art equipment. 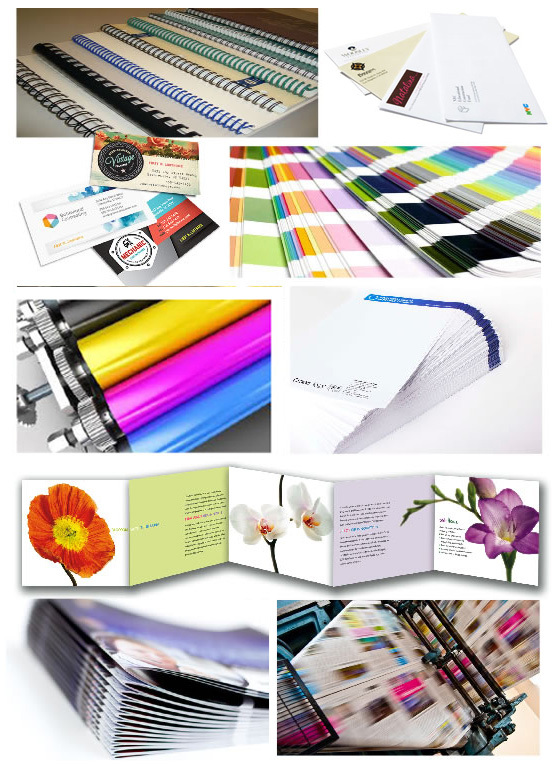 We are a highly skilled printing company that caters to many requests. With over 70 years in business we are a multifaceted company that understands the demands of our clients. If needed, we also provide assistance from start to finish.